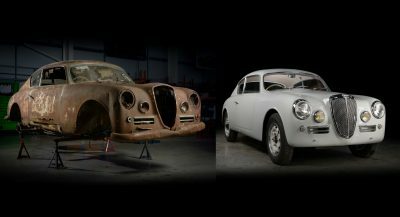 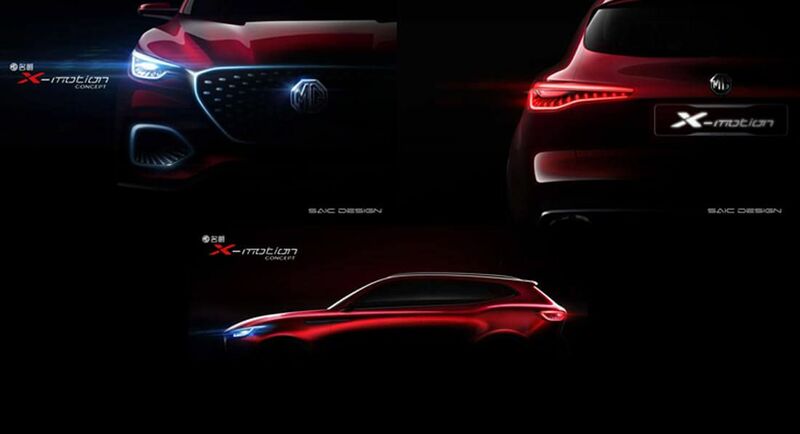 MG’s growing ambitions continue with a new show car, called X-Motion, which will celebrate its world premiere in Beijing, China, on April 25. 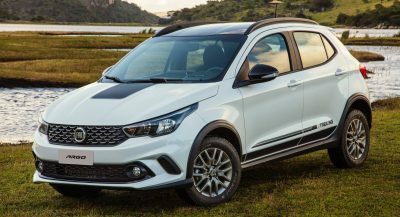 Called the “SUV Captain” by the automaker in the short press release announcing its debut at Beijing, the MG X-Motion draws from the lines of the impressive E-Motion. 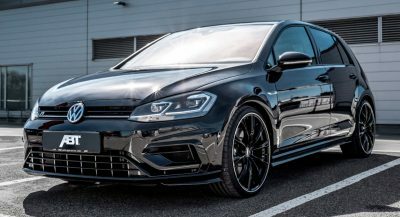 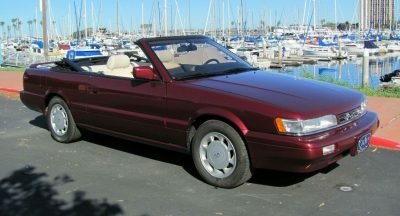 At the front, it has a similarly shaped grille, flanked by the modern headlights with incorporated LED DRLs, and a muscular hood. 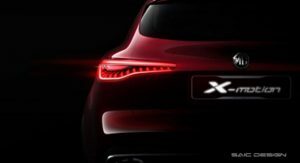 The profile is sleek, and reminds of the aforementioned study, whereas at the rear it uses some Audi-like taillights. 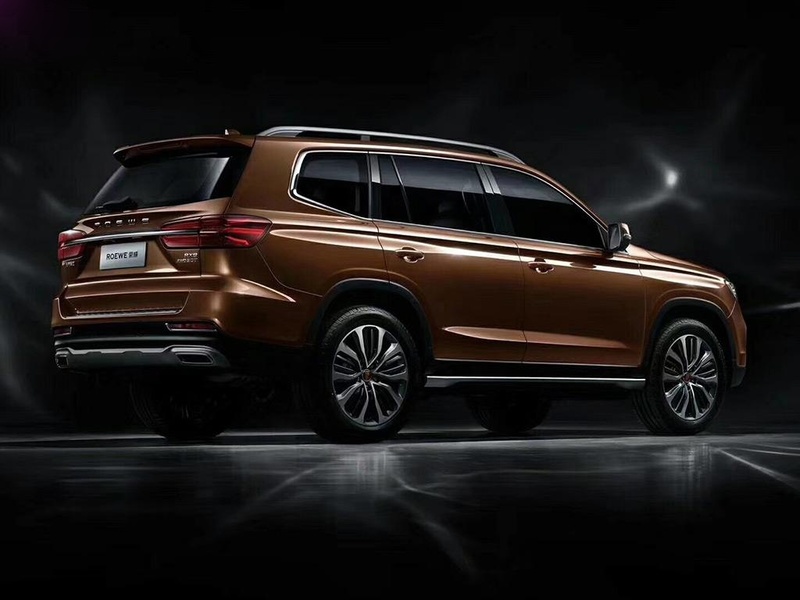 The new MG X-Motion Concept is believed to build upon the Roewe RX8, a flagship SUV made under the close watch of SAIC. 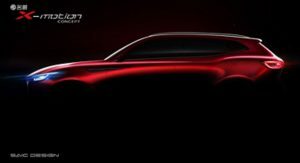 The 4,923mm (193.8in) long, 1,930mm (76in) wide and 1,810mm (71.3in) tall RX8 is powered by a 2.0-liter turbocharged petrol engine, rated at 221hp, which might also be found under the hood of the X-Motion. 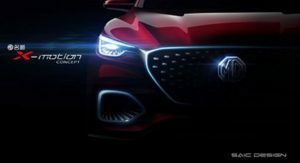 MG will put the X-Motion Concept in production next year, and they will launch it in the Asian country. 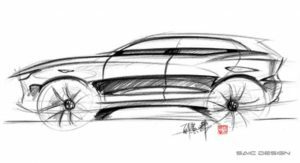 Nevertheless, since the SAIC-owned UK car marque is looking to expand its operations and reach to more customers globally, it might arrive in certain Western markets, too, where it could become a more affordable alternative to vehicles such as the Audi Q7. 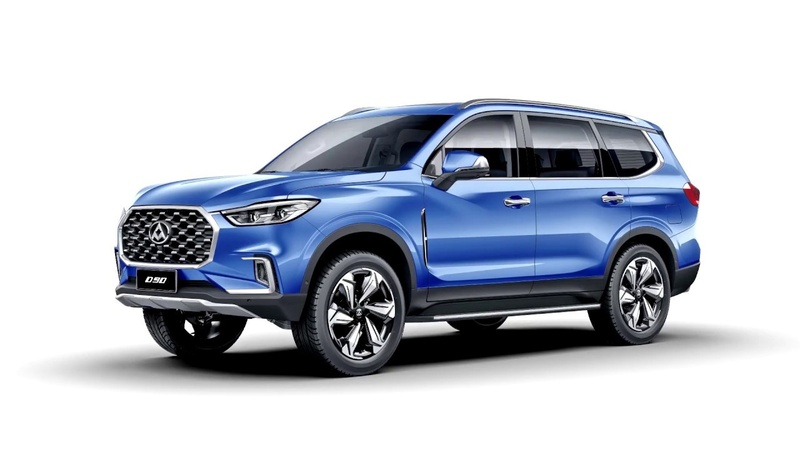 Then it also shares its platform with the rather more interesting looking Maxus D90. 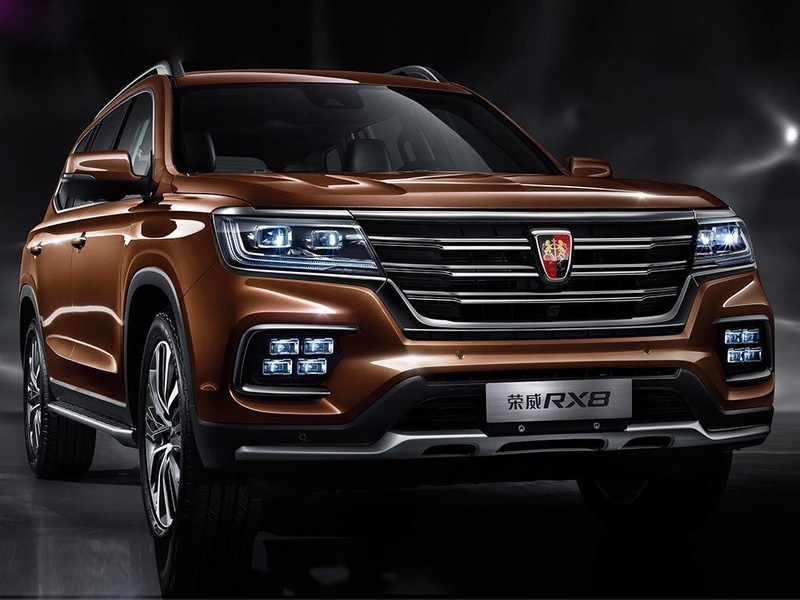 I see the Chinese owners are up to same tricks as almost ever other Chinese car company.